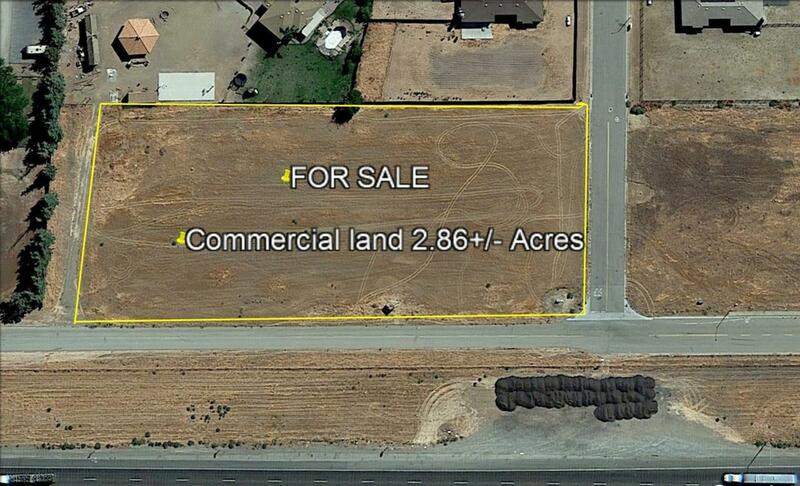 Commercial Vacant Lot. Located in a busy commercial area in Santa Nella. next to KOA camp ground, Motel 6, Petro 2 Restaurant, truck stop and a Chevron gas station. Great area for business. Cross Street Address Ranchitos Del Sol Dr.